Join the pursuit for better coffee. There's uncompromising quality in every cup. We start with premium Arabica beans from the world's premium regions. We then fire roast in small batches to create smooth, rich tasting coffee that's never bitter. To learn more about Melitta, their products, and to see great recipes, please visit http://www.melitta.ca/. 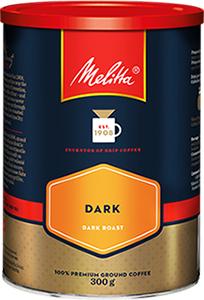 Also, follow Melitta on Facebook here!